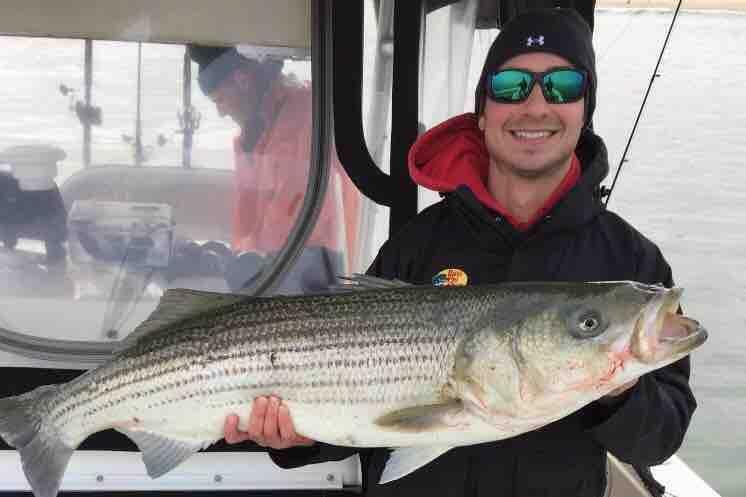 A 29-year-old man died from what is commonly referred to as a "brain-eating amoeba" after visiting a surf resort in Central Texas. Fabrizio Stabile, a surfer from New Jersey, died on Sept. 21 after falling ill with Naegleria fowleri, a rare but deadly amoeba that can cause a brain infection. CBS affiliate KBTX-TV reported on Tuesday that BSR Cable Park's Surf Resort in Waco, Texas closed as the Centers for Disease Control and Prevention (CDC) tests for the amoeba. The owner of the resort, Stuart E. Parsons Jr. said Stabile had been in the park's wave pool. He said he he will continue to comply with requests related to the investigation of Stabile's death. Stabile's death prompts some questions about the brain-eating amoeba. Naegleria fowleri is a single-celled living organism commonly found in warm freshwater such as lakes, rivers, and hot springs and soil. Infection with Naegleria fowleri can lead to a condition called primary amebic meningoencephalitis (PAM), a disease of the central nervous system, which is almost always fatal. Only 4 people in the United States out of 143 have survived infection from 1962 to 2017, according to the CDC. How do people get infected with Naegleria fowleri? The amoeba affects people when contaminated water enters the body through the nose. A person cannot get infected from swallowing water contaminated with Naegleria fowleri. Infection can only occur when infected water goes up the nose. This usually happens when people go swimming or diving in warm fresh water lakes and rivers. The infection cannot be spread from one person to another. How common is Naegleria fowleri? Naegleria fowleri is commonly found in southern U.S. states during the summer months. However, recently it has also been found and caused infections in some northern states. While infection is rare, people should be aware of the low-level risk while swimming in fresh water lakes, rivers, and hot springs. Naegleria fowleri grows best at high temperatures up to 115 degrees Farenheit and can survive for short periods at higher temperatures. Symptoms of a Naegleria fowleri include severe frontal headache, fever, nausea, and vomiting. Later symptoms can also include stiff neck, seizures, altered mental status, hallucinations and coma. Signs of infection typically start a few days after swimming or other nasal exposure to contaminated water. People die within 1 to 18 days after symptoms begin. Anyone who experiences symptoms – especially if he/she has recently been swimming in warm fresh water – should seek medical attention immediately. Experimental drugs have show promise in the lab. The four people who survived the infection caught it at its earliest stages. How can I reduce the risk of infection with Naegleria fowleri? Recreational water users should assume there is a low-level risk when swimming, diving or water-skiing in fresh water. To reduce your risk of infection, hold your nose shut or use nose clips when you go into fresh water lakes, rivers, and hot springs.